Buying a new home is not a small investment. Nor is it always easy to find exactly what we are looking for. Choosing the person or a company that will help you on your quest can be complicated. 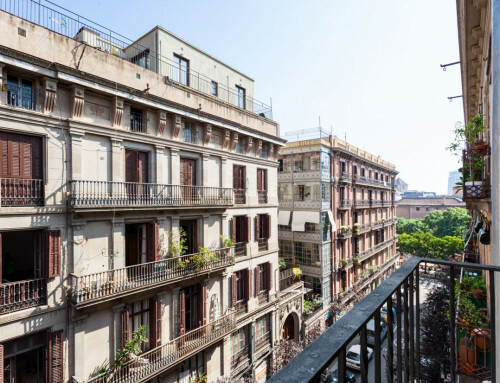 The real estate market is overflowing with interesting apartments for sale in Barcelona. Even more so, with realtors eager to make a sale. Nobohome is not just another realtor. What makes Nobohome different from a typical broker or a real estate agent? Brokers occupy the top of real estate pyramid. Licensed to buy and sell properties in Barcelona, they usually have a long list of apartments for sale. While they are likely to present you with a wide selection of properties, the corporate culture of broker firms takes its toll. Busy agents, whose focus is often on the quality of sold properties, might not be able to provide you the personalized attention and patience you need. On the contrary, you might see only a couple of boutique apartments for sale at a time. We search the market for neglected properties with potential. 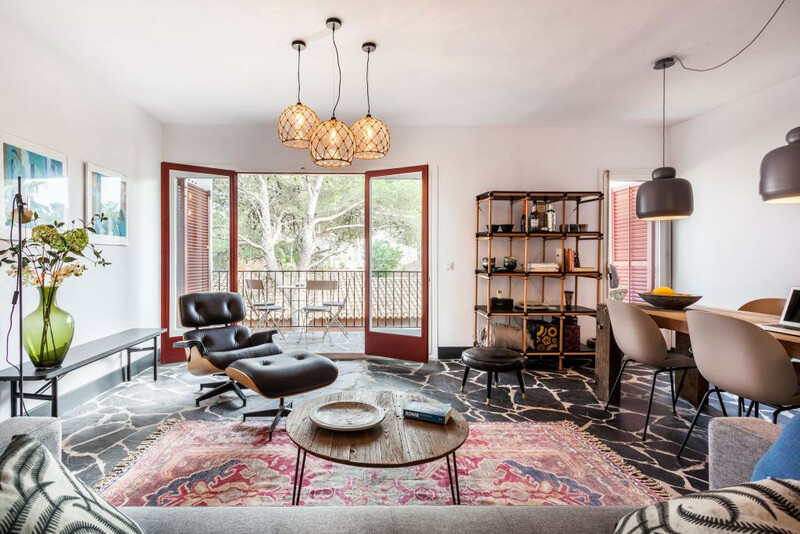 Buy, renovate and redesign them in a unique Nobohome style. Nobohome owns every property that offers for sale. 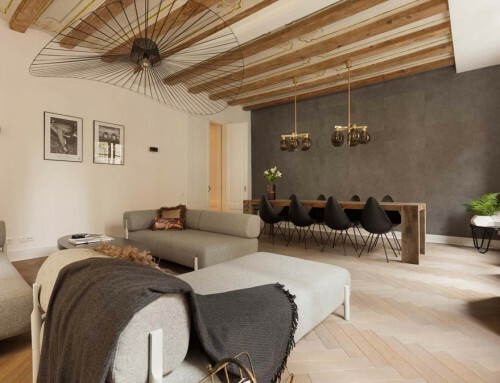 Nobohome’s mission is rooted in the personal experience of its owners, Niels Oudega and Bianca Bosman. 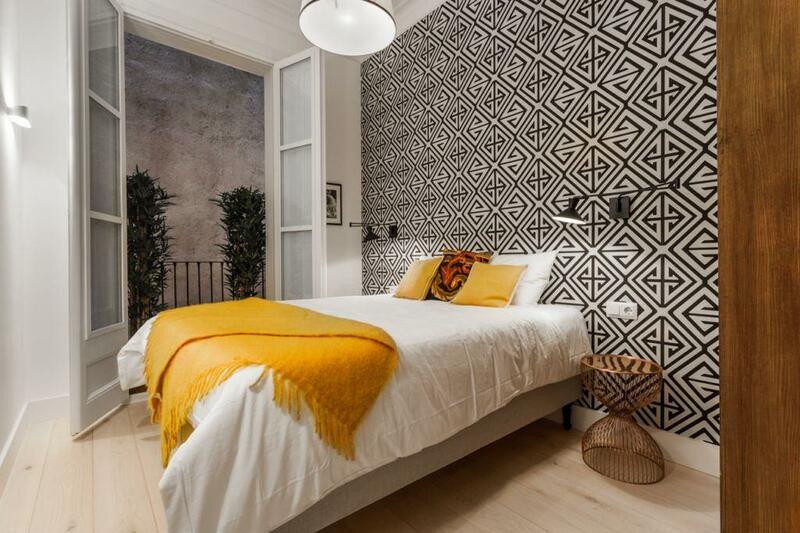 They struggled to find a dream luxury home in Barcelona in 2010 as well as the appropriate quality of service. Nobohome focuses on developing luxury boutique apartments for clients with high standards in every aspect of their experience. Rather than a number of sales. 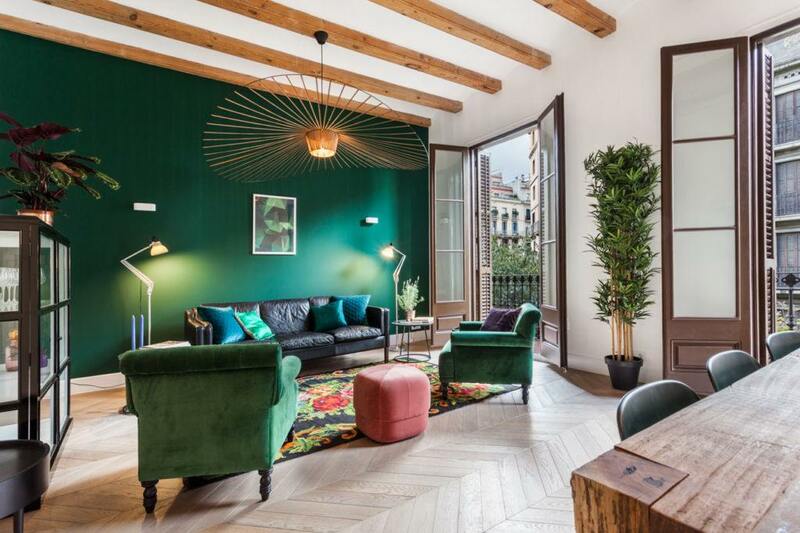 Unlike listings you encounter on websites of large brokers, Nobohome property offerings on Barcelona real estate market are unique and exclusive. It’s not just another realtor. Nobohome carefully selects each apartment based on profound knowledge of city districts, architecture. As well as needs and requirements of clients looking for unique luxe ambiance be it for business, leisure, or living. 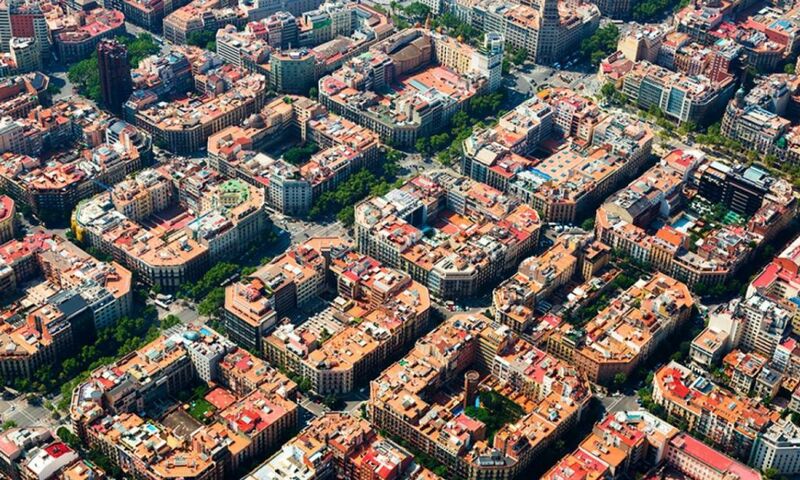 Nobohome monitors the market to secure the best Barcelona developments available. With Nobohome, you are not just buying a property. You get a fully furnished and tastefully decorated home by Bianca. She is Nobohome’s savvy interior designer. The properties are sold turnkey, ready to be enjoyed. Moreover, the guidance and support provided to our clients do not stop once we sell the luxury apartment! 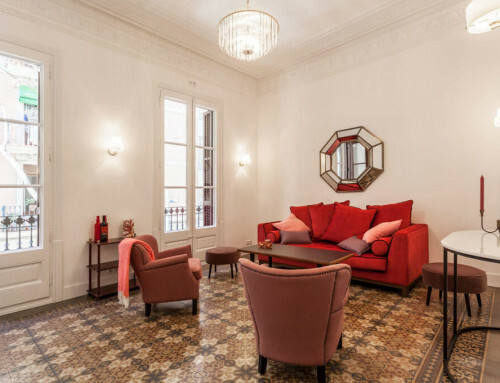 We connect our apartment owners with specialists in diverse areas of expertise, to make their Barcelona life as pleasant as possible. 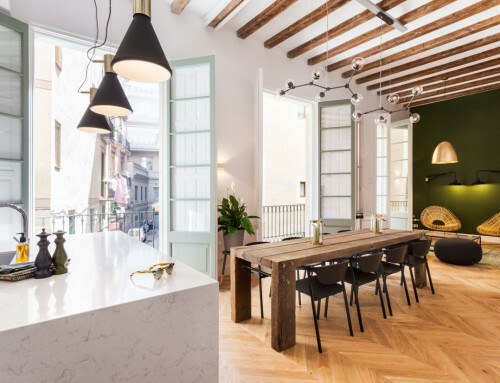 While the real estate in Barcelona is rich in opportunities and there are countless luxury apartments for sale, Nobohome goes the extra mile for those who look for luxury not just in design but also experience.